The pupil will identify the properties of the translation transformation. First Stage: A prepatory lesson on the topic of the reflective transformation, reflection and line symmetry,the line of symmetry in quadrilaterals, and rotational symmetry. Second stage: The measuring tool,a prepatory lesson on the topic of the reflective transformation, reflection and line symmetry, opposite and adjacent vertices,the diagonal as a line of symmetry in quadrilaterals,rotational symmetry and translation of shapes. Translation as one of three transformations-Reflection,Translation,Rotation as studied in elementary school. 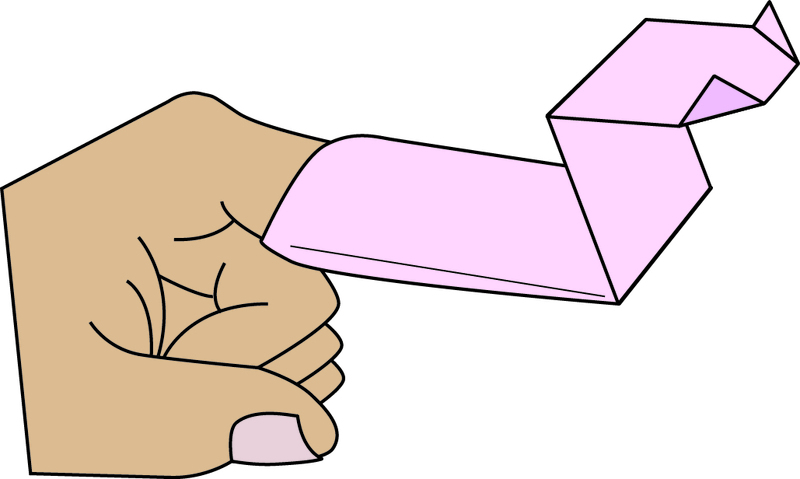 In this lesson pupils will fold the model of a car and investigate the properties of translation, congruency of shape, the same distance in each translation of the shape and the same direction for each translation of the shape. 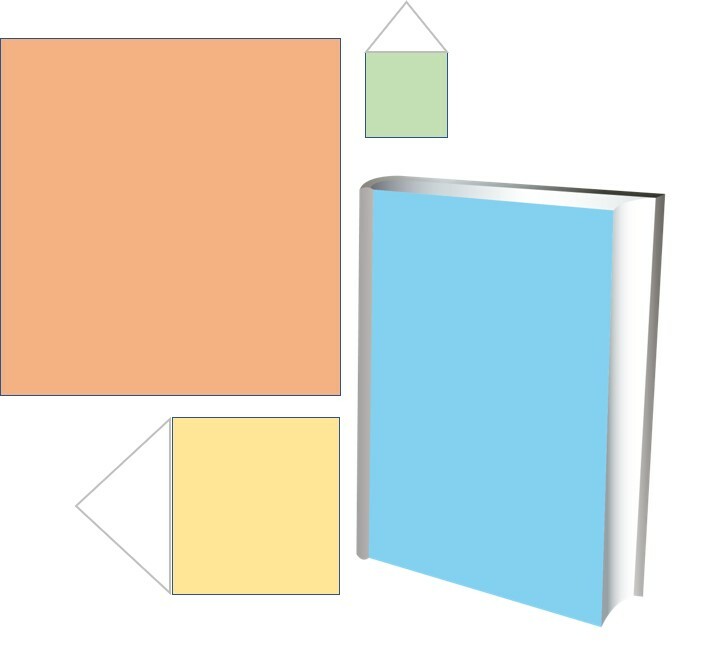 Recognition of the concept area by direct comparison of shapes. Comparison of area size by congruency and decomposition of shapes. Comparison of areas using a basic shape. Decomposing shapes in order to find areas of composite shapes. Composing new polygons from a basic triangle shape and comparing areas in relation to the area of the basic triangle shape. 3 Origami sheets 15 cm x 15 cm. The pupils during the folding process will identify polygons according to stated properties. The pupils will learn how to form different polygons with their sheets and investigate the various properties of the folded shapes. The decomposing and composing activities allow the children to create various polygons during the folding process and with the combination of several triangular folded shapes. With a series of questions and answers during the folding process the pupils are able to deepen their geometric reasoning in a dynamic environment. Concepts of sides and vertices in polygons. 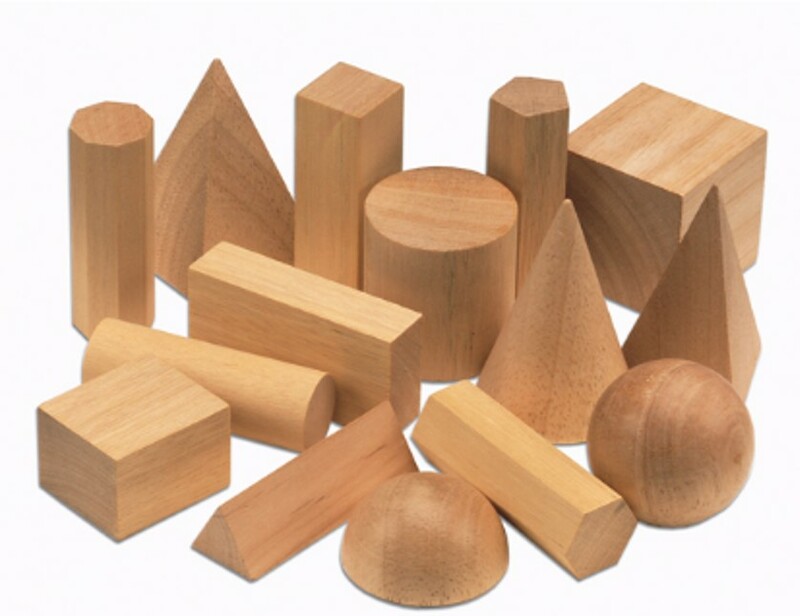 Recognition and identification of various solids. Recognition and identifying solid shape in the environment. Identifying vertices,faces and edges of polyhedra. No model in this lesson. Classification of polyhedra and non polyhedra. Pupils will investigate measurement by direct comparison and by non-standard units. Pupils will compare lengths of a certain object. Pupils use the measurement tool as a non-standrad unit for measuring lengths. The concept of a unit for measuring area. Measuring various objects with different units of measurement. Comparison of shape areas using a non-standard unit. There is no special model but the units of area (squares) should be kept in a folder. The lesson of comparison of areas 1/3 should precede this lesson. Understanding the concept of a unit for area measurement and comparison of area size using the same unit. Three origami sheets 15cm x 15 cm. CALCULATING THE PERIMETER AND AREA OF A RECTANGLE. The pupil will recognize length and area units.The pupil will calculate area measurement of a rectangle as multiplication of the length of a row multiplied by the number of rows. The pupil will discover that equal areas of rectangles does not always mean equal perimeters. A puppy on the fence. Folding square grid paper and investigating perimeters and areas of various rectangles. Two sheets of squared grid origami paper 12cm x 12 cm.